The Scottish housing market is particularly resilient and so far solicitor estate agents around Scotland have not reported any major concerns about buyers dropping out of sales. Over the past year the market has been in favour of the seller, and we anticipate that this demand for property will keep the market steady. 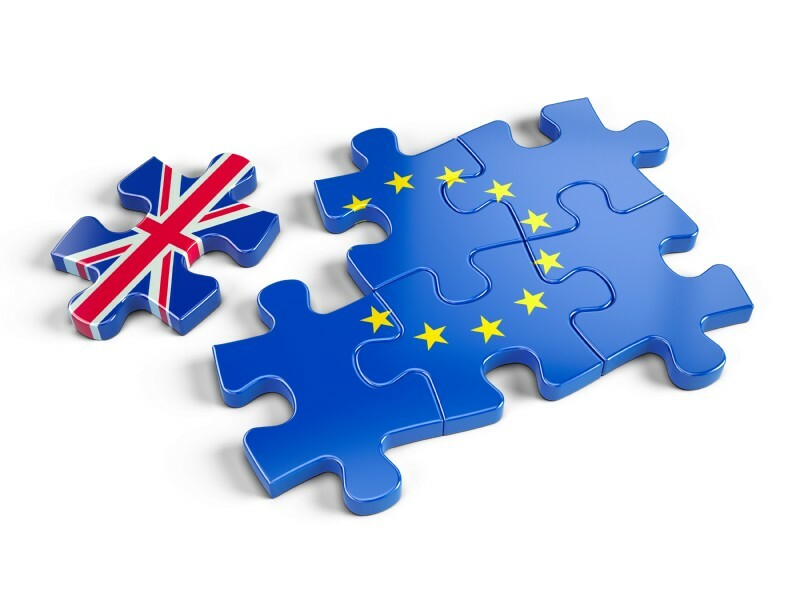 The market has also been distorted by the effect of changes to Land and Buildings Transaction Tax (LBTT), so the overall effect of the EU referendum is not expected to be dramatic in the coming months. It's also worth noting that the Registers of Scotland calendar year report 2015 shows that while sales volumes were impacted significantly by the financial crisis of 2007-08, average residential property prices remained steady, indicating that the market is particularly resilient. Orlaith Brogan, spokesperson for SPC Scotland, said: "This is an unprecedented result for the UK, and it will take time before we can see what impact this will have on the housing market. With the Remain and Leave campaigns offering very different economic projections, we will have to see which one turns out to be closer to reality as plans become clearer over the coming weeks and months. "There may be more caution around the property market due to the uncertainties, particularly if the pound remains weakened. However we are confident that the Bank of England will act swiftly to calm the markets over the next couple of weeks and months." "We haven't heard any accounts of buyers pulling out of purchasing a property and in fact some solicitors have actually reported more interest from buyers. This could be due to a belief that now is an opportune moment to purchase a property. "So far this year we have seen stock levels down across Scotland, with solicitor estate agents in Fife, Edinburgh and the Lothian and Glasgow all reporting on a shortage of supply and the likely summer dip in properties coming to market, we expect a continued strong 'sellers' market'. "History has shown that the housing market in Scotland is robust. Property values were not as affected by the housing market crash during the global recession as other areas of the UK, so the market will likely stabilise once the effects of leaving the EU are determined."